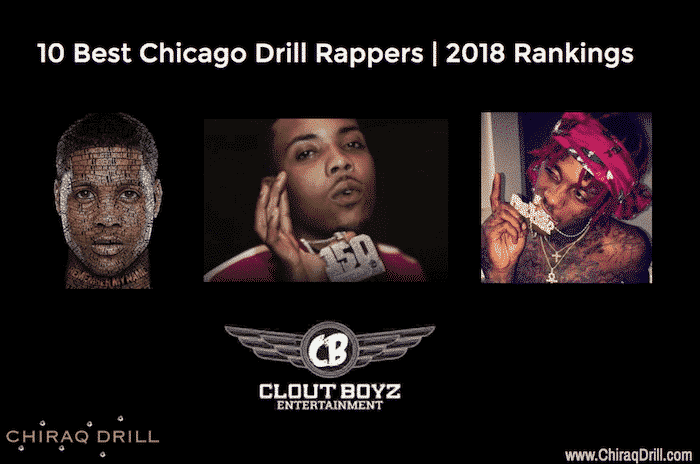 Chiraq Drill Music is A Platform for Talented Chicago Rap Artists to be Discovered. We aim to end violence by promoting music. Listen to your favorite drill rap songs and news articles. Watch music videos and interviews from Chicago artists. Get the latest apparel worn by your favorite Chicago Artists. Discover more info on up-and-coming Chicago Rappers. Chicago drill music was at the height of its popularity when Chicago rapper Chief Keef released the music video ‘I Don’t Like‘, featuring fellow artist Lil Reese, on March 11, 2012. At the time, Keef was on house arrest, performing the video directed by DGainz – in his grandmothers house. On September 4, 2012, Lil Jojo posted a video on YouTube confronting Lil Reese saying “Imma Kill you.” Later that evening, an unidentified shooter fired bullets that struck Lil Jojo, while he was riding on the back pegs of a friends bicycle. This tragedy brought national attention to Chicago regarding gang-related violence, and was reported by news outlets around the United States. 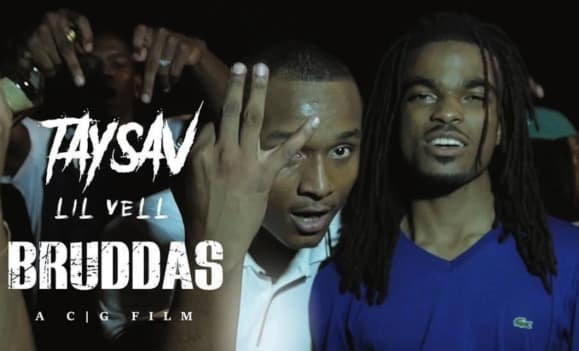 Savage Squad Records, founded by Fredo Santana – Chief Keef’s older cousin. Rappers signed to Savage Squad Records are also members of the Black Disciples street gang – rivals of the Gangster Disciples. 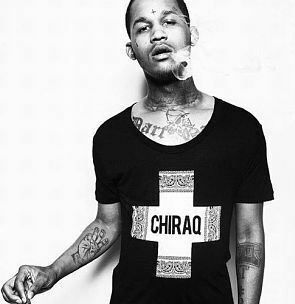 Fredo Santana, CEO of Savage Squad Records left the streets of Chicago, continuing to branch out into various business ventures. Sadly, Fredo Santana struggled with his addiction to Promethazine, leading to his death in 2018. Cdai, whose real name is Courtney Ealy, is the younger brother of drill rapper and 600 rapper, Edai. Cdai was an up-and-coming rapper and Black Disciples gang member signed to Savage Squad Records. The rapper left his cell phone at the scene of the murder of a Chicago livery driver, and convicted of murdering a taxi cab driver named Javon Boyd while he waited to pick up another passenger. 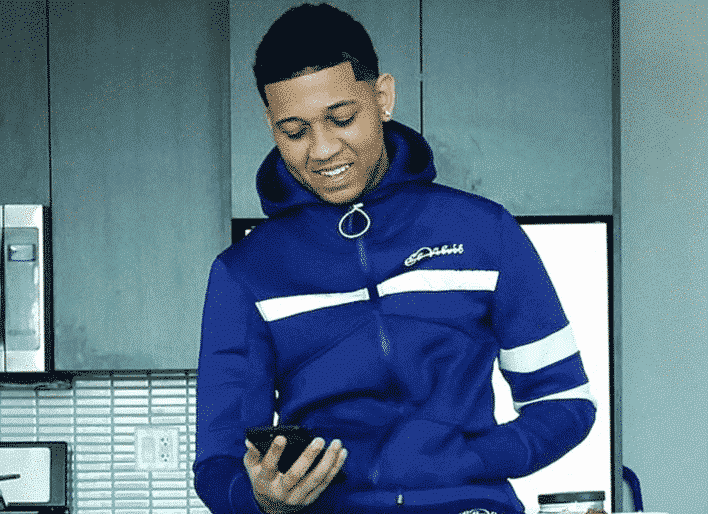 Clint Massey, a 17-year-old aspiring rapper and OTF artist who performed under the stage name, “RondoNumbaNine,” was also affiliated with Team 600, was also charged with the homicide. Fly Boy Gang, also known as Clout Boyz, is a rap group from South Side, Chicago. 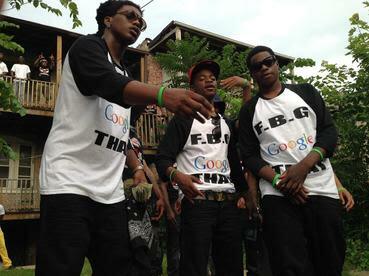 Rappers in FBG are also members of the Gangster Disciples street gang. 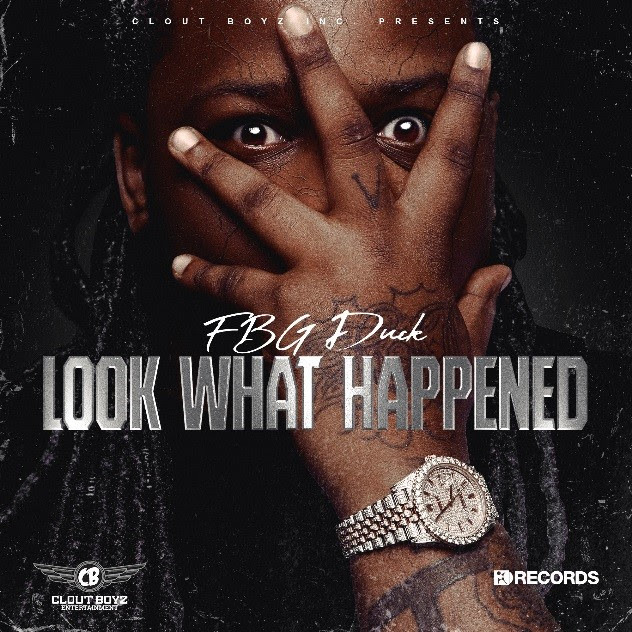 Members Lil Jay and FBG Duck aired on the popular reality television series Drugs, Inc. 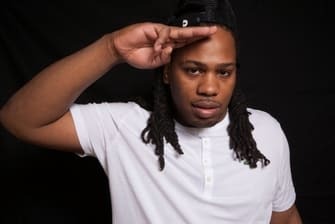 The name “Tooka”, praised in songs by many members of FBG. Tooka was a Gangster Disciples member in the “St. Lawrence Boyz” set. Tooka was shot and killed on January 12, 2011 while waiting for a metro bus – he was only 15 years old at the time of his death. National media attention also covered the death of FBG associate Gakirah Barnes, known as “K.I.”, who was a 17-year-old girl who may have been responsible for up to 20 gang-related murders before her own death. “Tooka” and “K.I.” were only teenagers at the time of their deaths. Bricksquad 069 is a rap group, along with being a faction of Gangster Disciples street gang. Bricksquad claims the area block of South Eggleston Ave, on 69th Street in Chicago, IL. OTF, which stands for “Only The Family“, was founded Lil Durk. 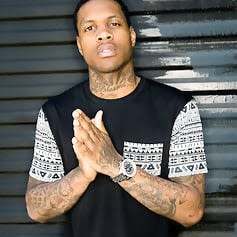 As the founding member, Durk is also signed to the hit rapper French Montana’s imprint and collective, Coke Boys Records. Lil Durk is also signed to Def Jam Records. OTF Nunu, also known as “Nuski,” was murdered during a drive-by shooting May 31st, 2016. Another member, OTF Nunu, was an aspiring rapper; and also the blood cousin of Lil Durk.